There are 2 reviews of Fantasy Intimate Edition. This is an awesome scent. Blind bought because I love Britney and her perfumes and for a few months really couldn't see the appeal in it. That was, until, I tried this in the early winter. The temperature had cooled but it wasn't yet icy. 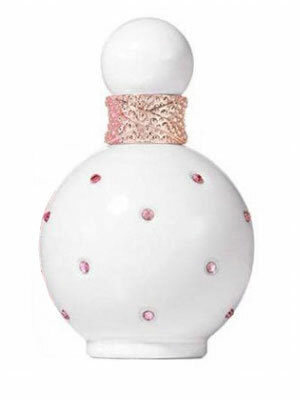 Intimate Fantasy is a brown sugar, vanilla bomb. And it smells incredible. Opens with a hint of lychee and lemon and dries down to a powdery musk. Love this, especially in between seasons. I'm giving this a thumbs up because it's a nice vanilla perfume that I think a lot of women would probably really like. There are no member images of Fantasy Intimate Edition yet. Why not be the first?